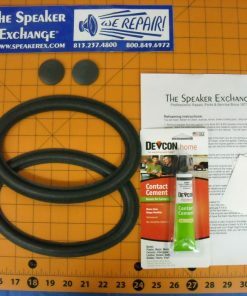 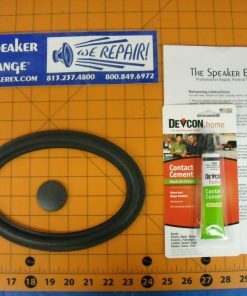 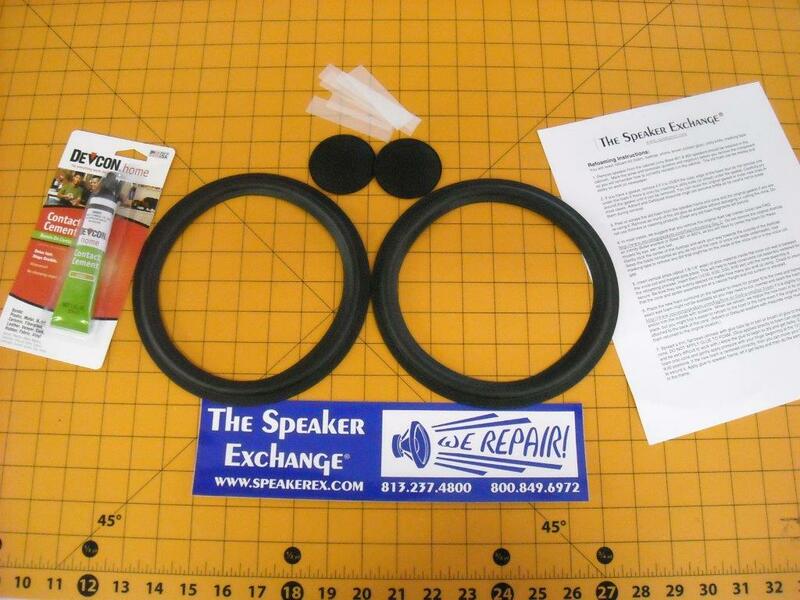 SKU: RBK802 Categories: Butyl Rubber Surrounds & Kits, Refoam Kits 6" - 8"
Brand New 8″ Re-surround butyl rubber speaker repair kit. 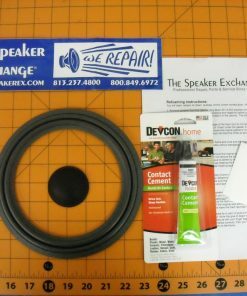 Fits the original Mackie HR824 MKI speaker but is slightly smaller than original surround. 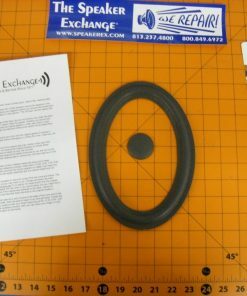 Can be gently stretched. 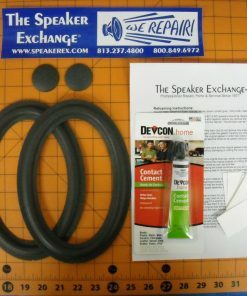 Q HI ... 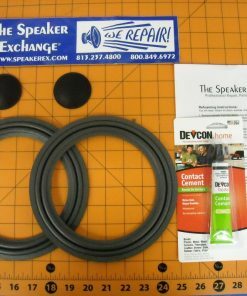 I have a Mackie HR824 woofer that needs new rubber surround. 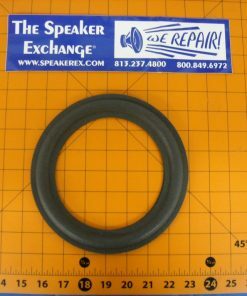 Which replacement rubber would I need ? 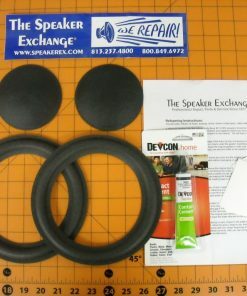 A This should be the correct butyl for most of the Mackie HR824 woofers https://reconingspeakers.com/product/10%E2%80%B3-butyl-rubber-surround-kit-rbk802/#prettyPhoto, but they change their products so often I suggest you compare the specs on our site to those on your speaker.